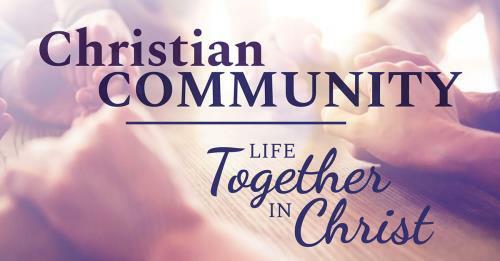 Christians are called to live life together in Christ-centered community. We are called to open our homes, our resources, and our very lives in the bond of fellowship with our brothers and sisters in Christ. Use this resource to help support your teaching on the importance of biblical community, and small group ministry within the life of the Church.